For many of us the backyard is our home away from home, or more specifically our home outside our house. Many of us will be spending a lot of time in our yards this summer and keeping things safe is just as important in the backyard as it is inside the home. Here are some reminders for backyard safety this summer and throughout the year. 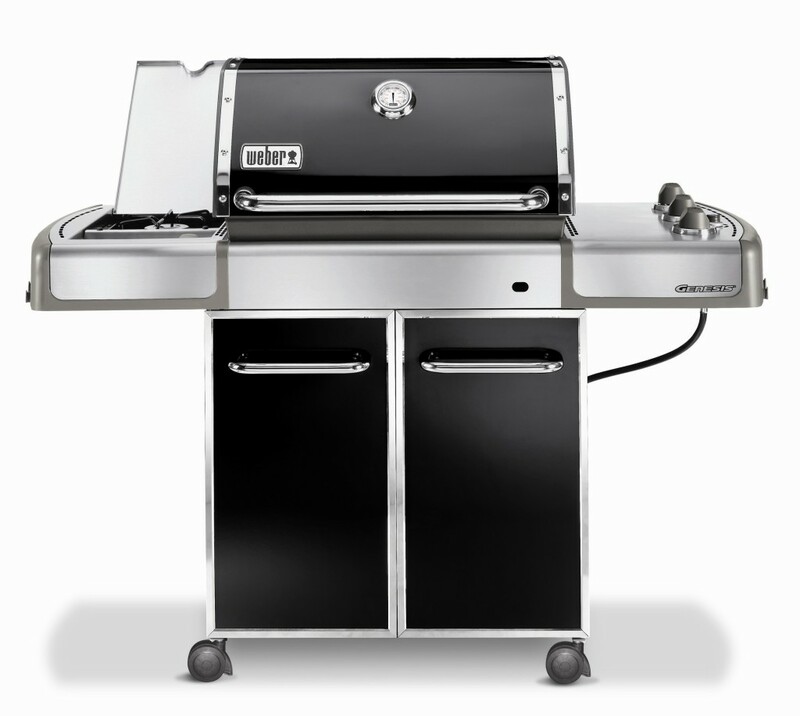 Grills – Keep your grill at least ten feet away from the side of your house, and keep it away from decks and shrubs. Never use it inside garages or under porches for cover. Keep children and pets away from the grill while in use, and always extinguish the coals before leaving it unattended. Decks – Waterproofing will help keep your deck in good shape. Inspect it for cracks and splinters, as well as for screws or nails popping up through the wood. Test railings for sturdiness. Plants – Choose plants carefully for your landscape to prevent any interactions like rashes or worse. Likewise inspect existing plants and know what poison ivy looks like and how to remove it safely. Pests – Keep the mosquito population down by eliminating sources of standing water. Change the water in birdbaths and fountains frequently. Do not overuse weed killers or pesticides and be aware of their potential dangers for humans. Play Sets – Check frequently for the effects of use and weather like loose bolts, splinters, rust, etc. Provide a soft cushion like wood chips around equipment. Supervise young children while they play. Underfoot – Eliminate dangers in the yard that may cause tripping like sticks, rocks, tree stumps and uneven terrain. Mower -The spinning blades of power mowers can make dangerous projectiles out of sticks, stones and even toys. Keep everyone inside, especially children, when mowing the lawn.